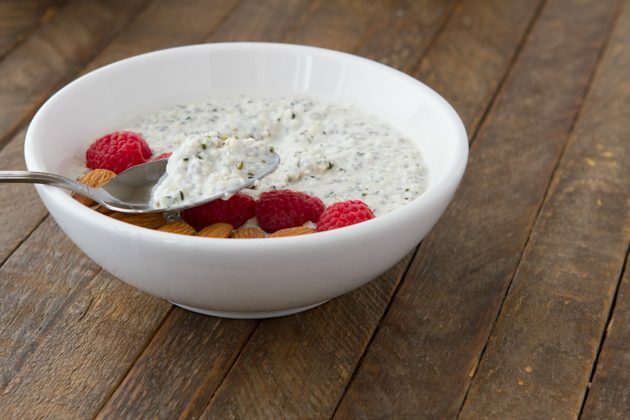 Perfect overnight oats, without the oats! 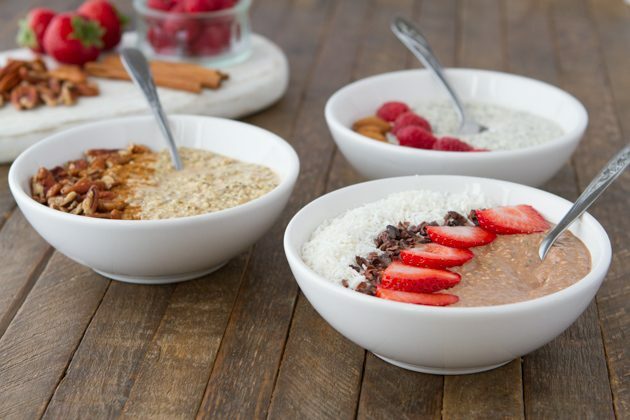 These keto-friendly, low-carb paleo bowls have all the flavor of your favorite overnight oat recipe, without the grains. Made with Manitoba Harvest Hemp Hearts. If you missed it, I love using Manitoba Harvest Hemp Hearts as a replacement for oats. I did it with this keto grain-free porridge, these keto fudge bars, these keto rum balls, and now, it’s on to overnight oats! Looking for more recipes that use hemp hearts? 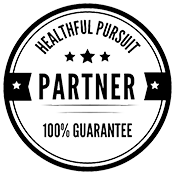 If you have my digital programs, The Keto Beginning or Fat Fueled, I’ve included a bunch of ideas, from breakfast to dessert and beyond! 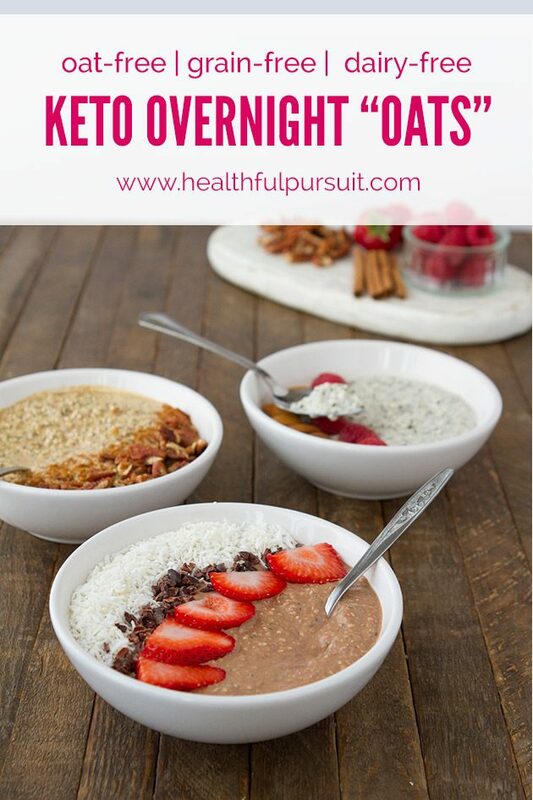 If you’re not familiar with overnight oats, I’m explaining what they are as well as showing you how to make them, in the following step-by-step video. 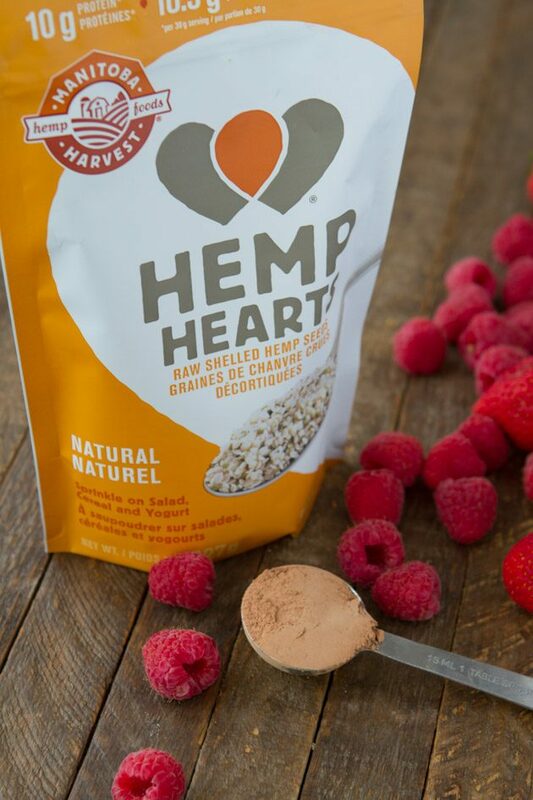 I love Manitoba Harvest Hemp Hearts for their versatility, fiber, and fat content. For keto, you really can’t go wrong. Of the omega-rich seeds (hemp, chia, and flax), hemp is great because it doesn’t get gummy like chia and flax does. Because of it’s shape, which reminds me of a rolled oat, it makes a wonderful 1 to 1 replacement in your favorite oat-based recipes. Even more in love with hemp now that I know I can make overnight oats with them! And, there are so many different flavors. 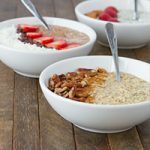 Check below where I’ve shared 3 keto overnight oat recipes with you – vanilla, fudge and (my personal favorite because PUMPKIN), pumpkin spice latte. 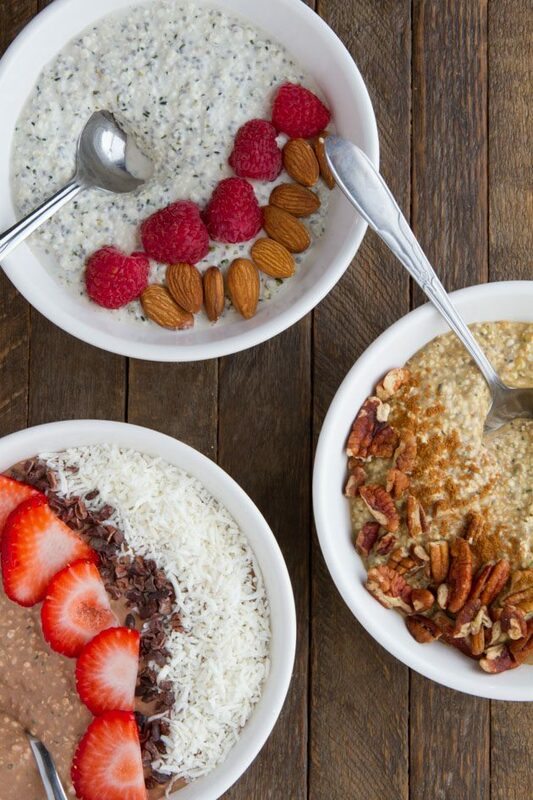 Do you have an all-time favorite overnight oat recipe that you used to prepare, but haven’t since going grain-free? Share it in the comments below! I’m 100% confident that your flavor combination will work with the vanilla/base recipe. How very exciting!